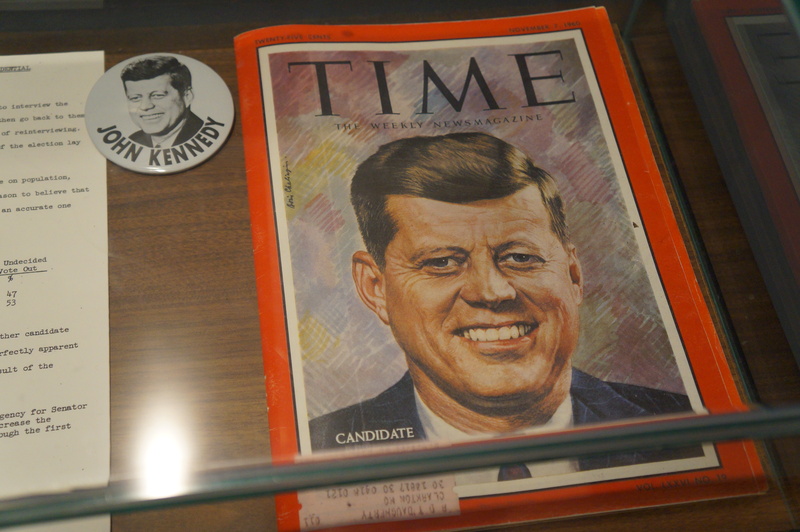 I’m in Boston, the birthplace of the United States most esteemed President – John F. Kennedy – how could I not check out a whole museum dedicated to the leader who’s reign sadly ended prematurely? 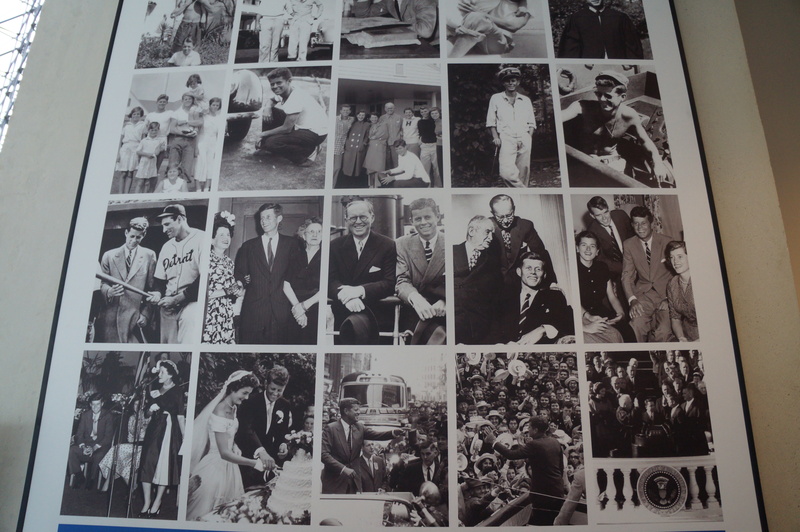 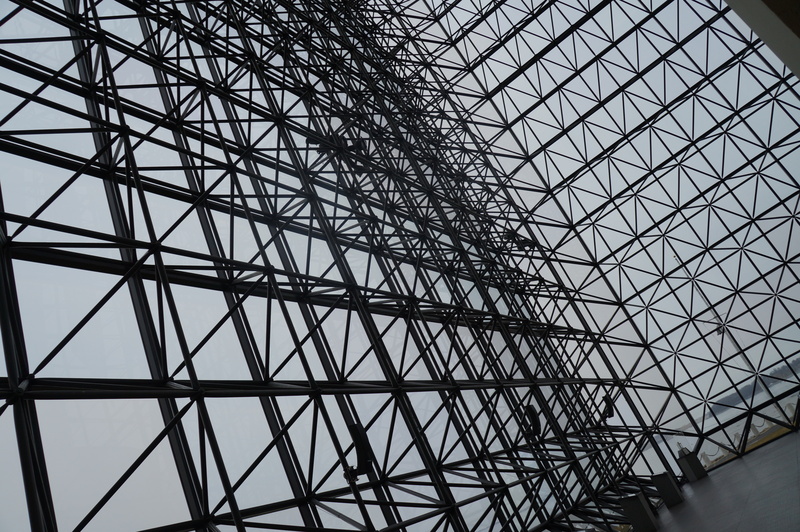 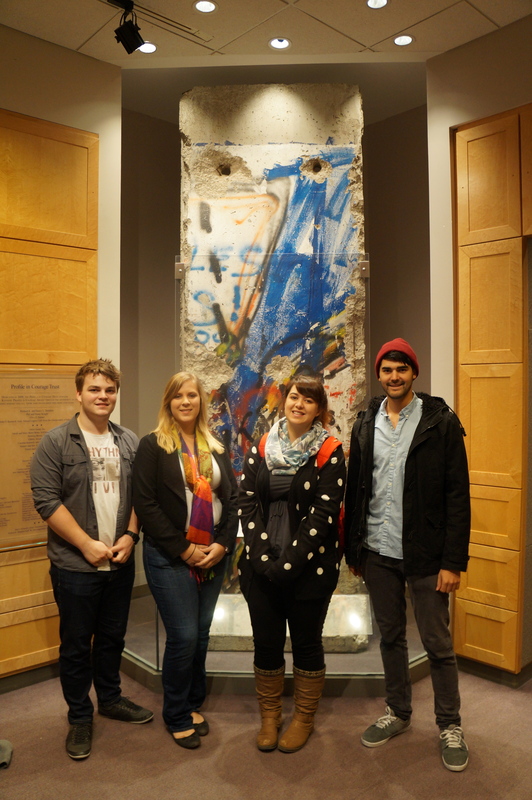 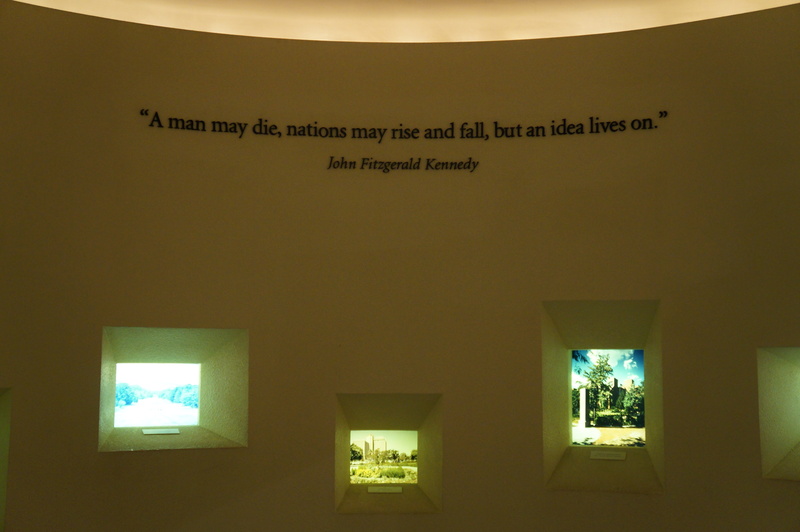 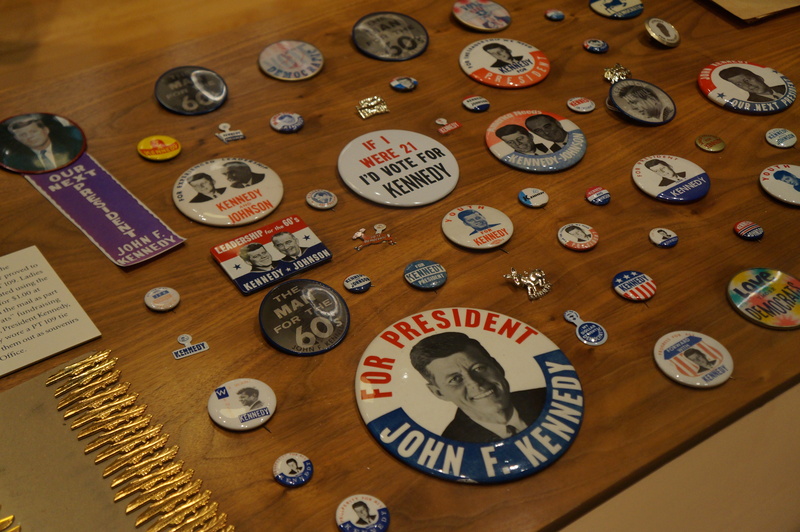 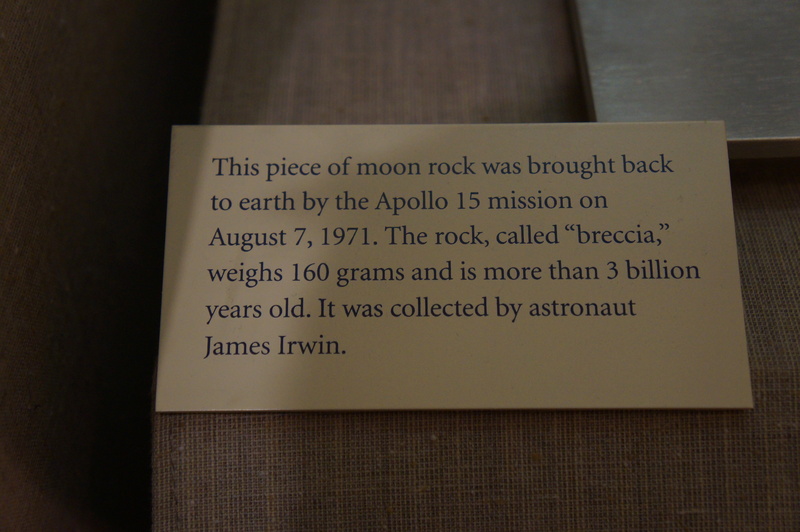 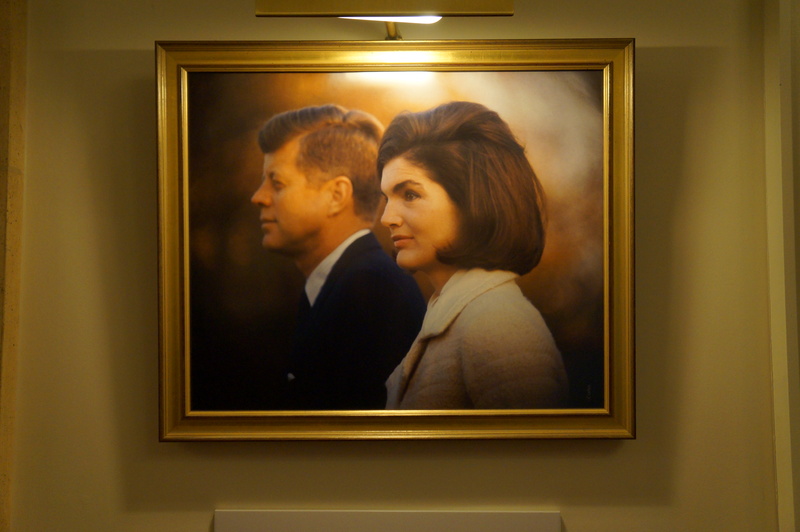 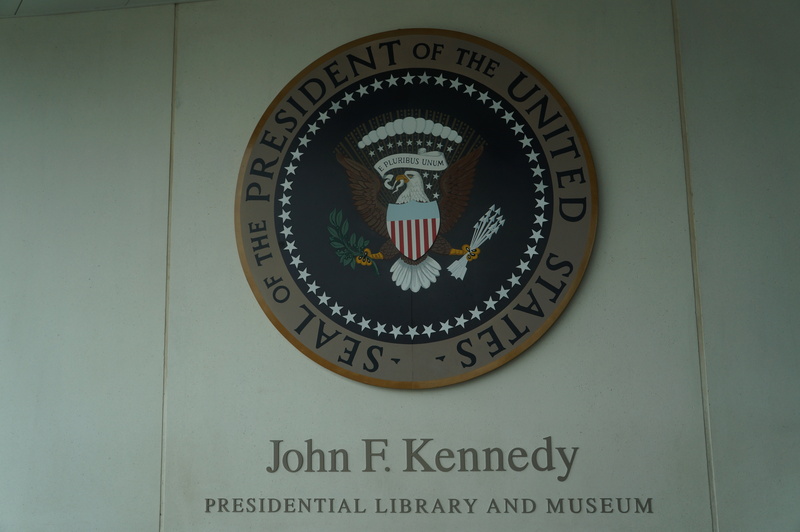 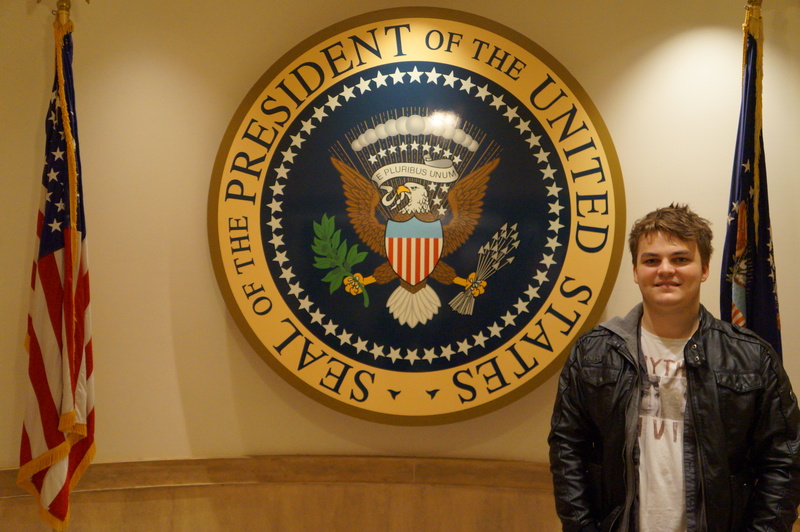 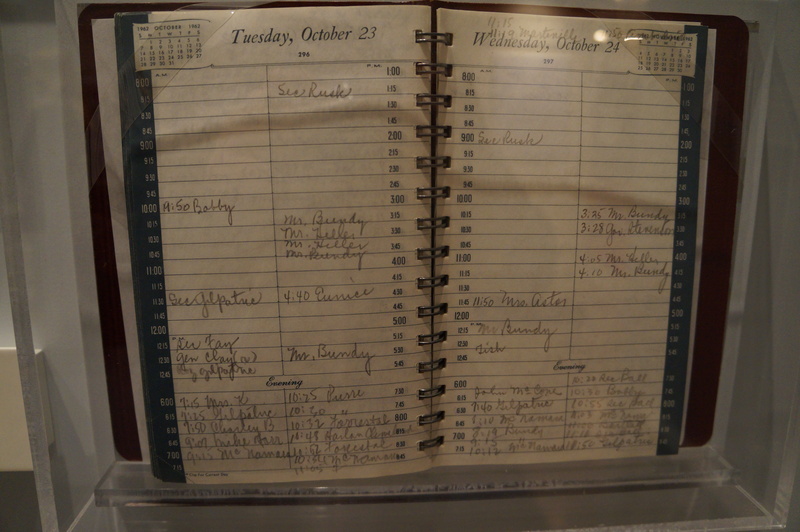 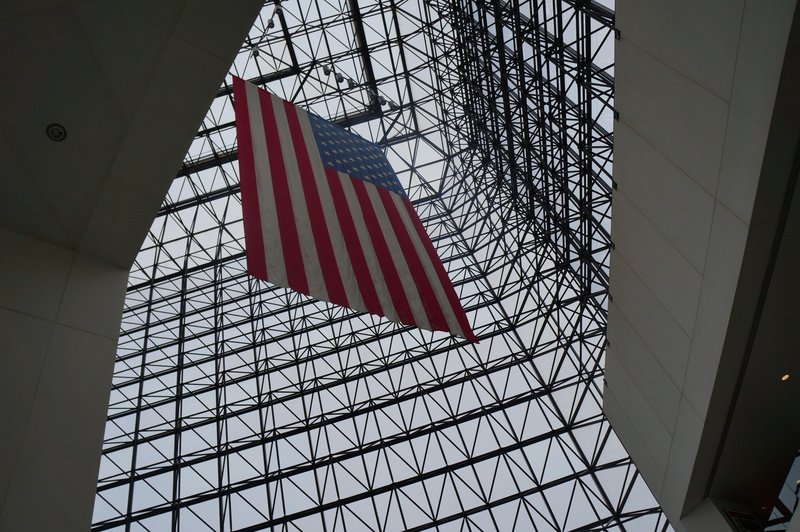 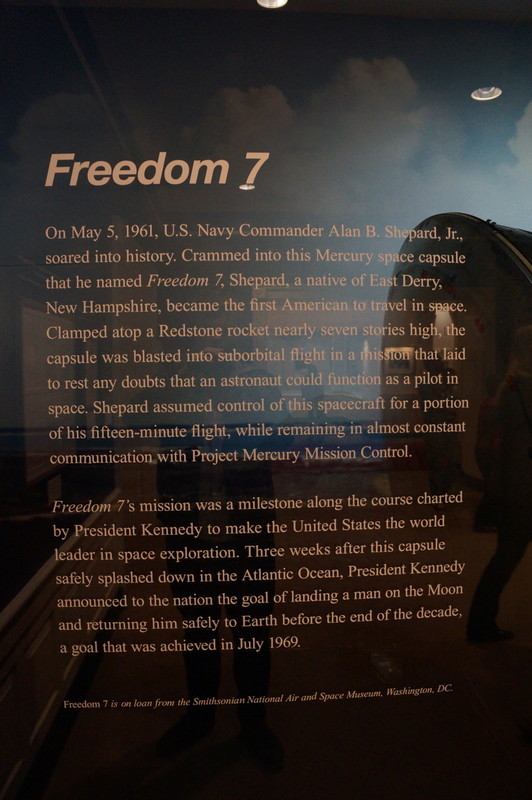 I’d read about the John F. Kennedy Presidential Library and Museum before I’d even left Australia and it was on the top of my list of places to go in Boston. 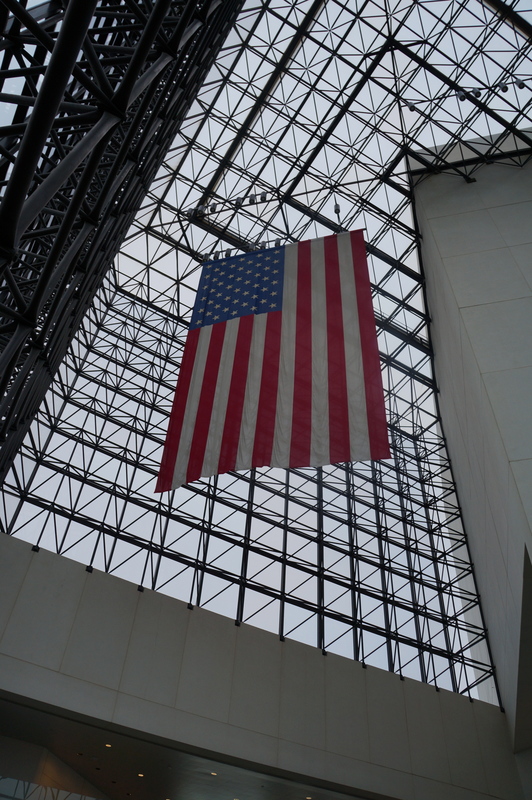 The museum is in the Columbia Point area of Boston and features an enormous glass panelled section that houses an American flag, the largest flag I’ve ever seen. 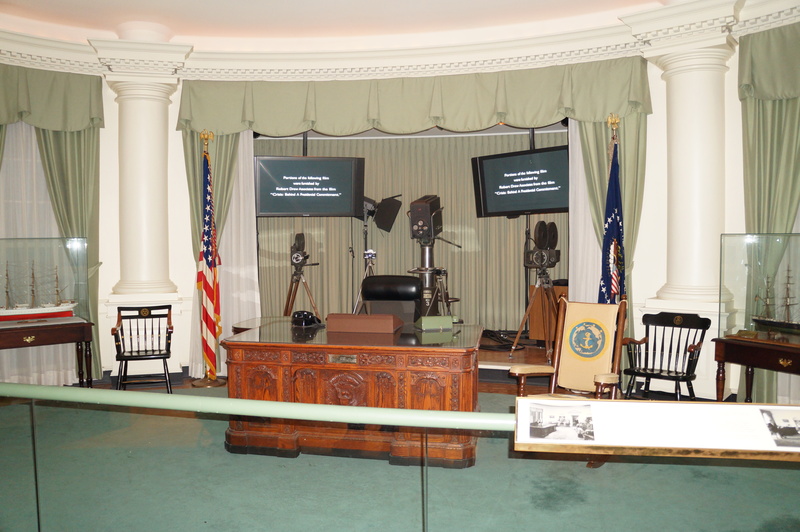 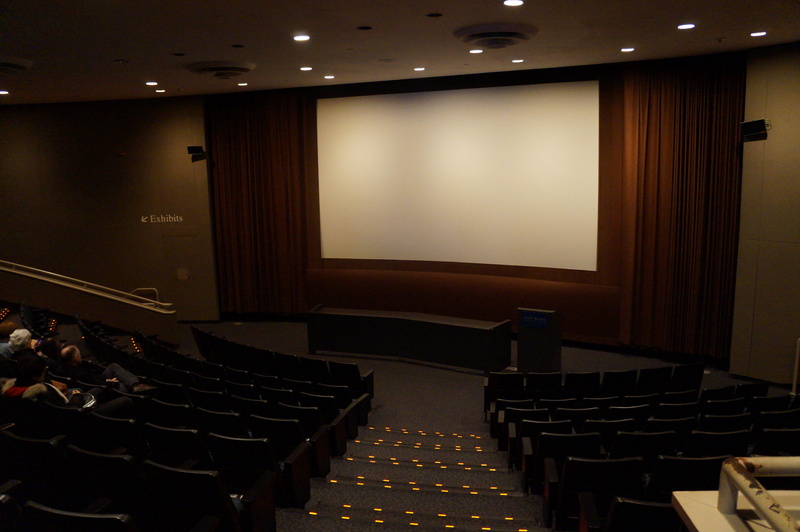 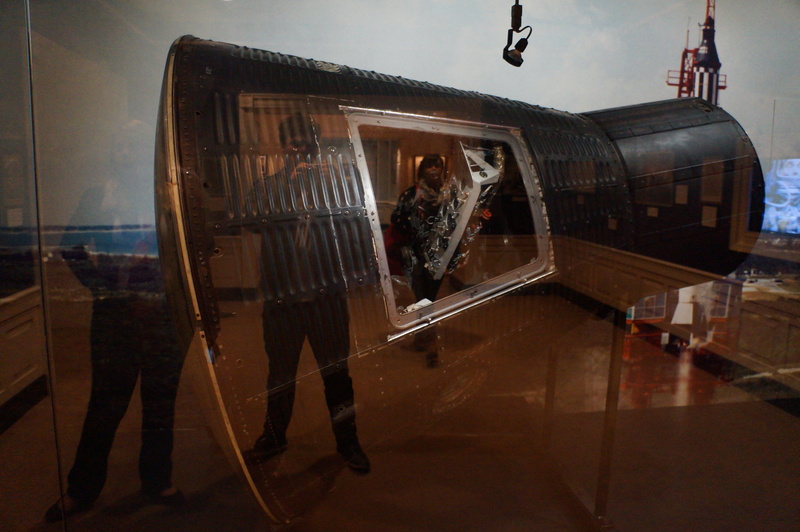 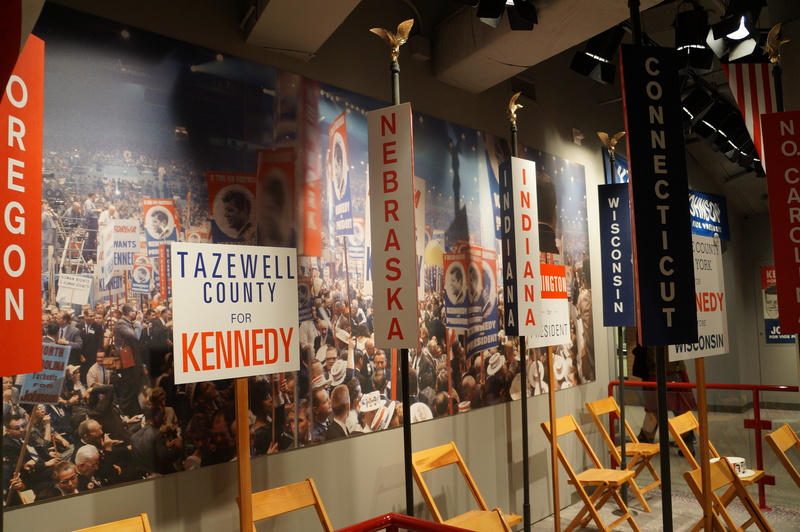 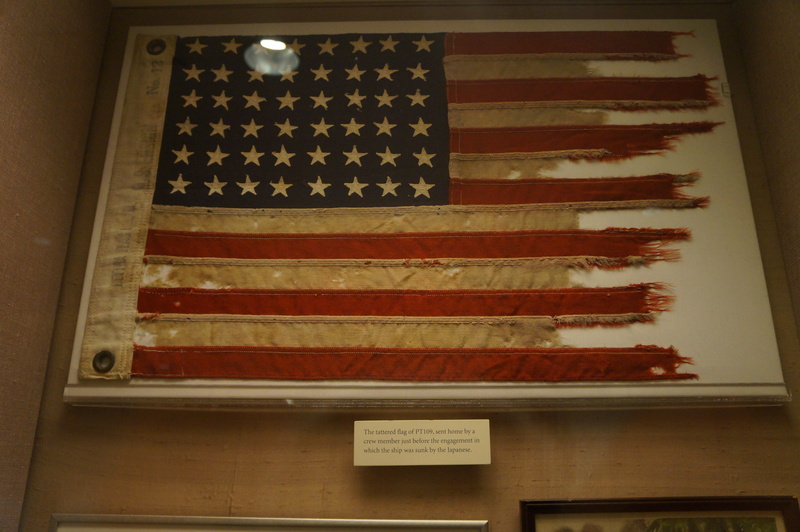 The museum began with a video introduction to JFK and how he rose from the son of an American Ambassador to a military serviceman to campaigning for Governor of Massachusetts and later for the President of the United States. 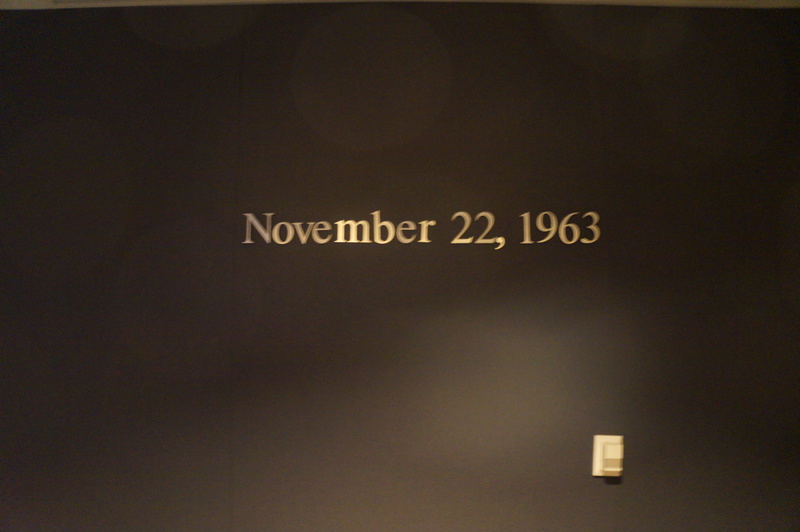 Then we walked through the history of JFK’s campaign for President up until November 22, 1963, the day JFK was assassinated in Dallas, Texas. 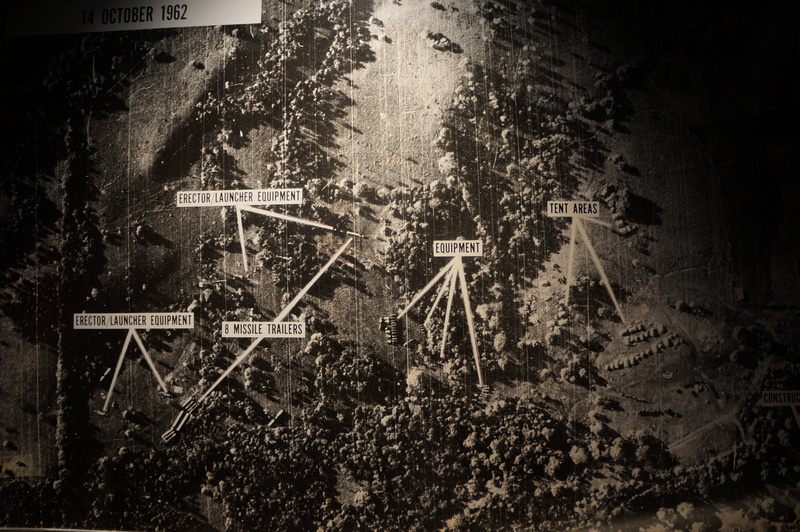 A map of a Cuban missile camp. 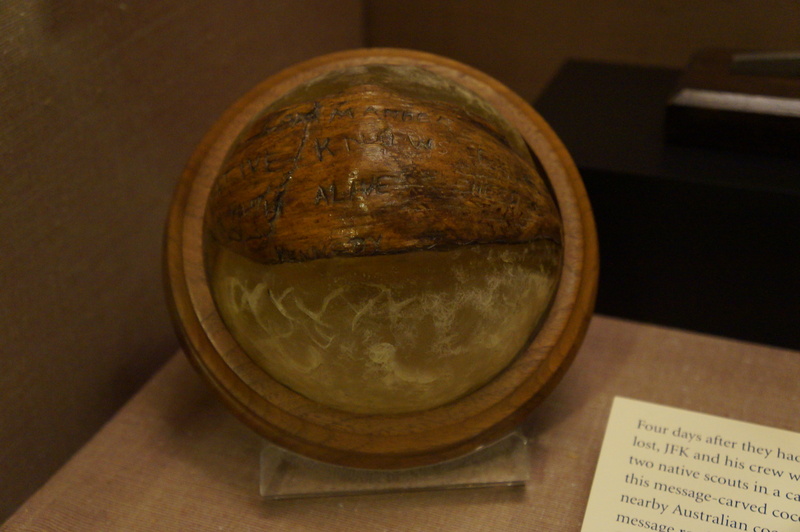 This coconut saved JFK’s life when he was stranded on an island as a seaman. 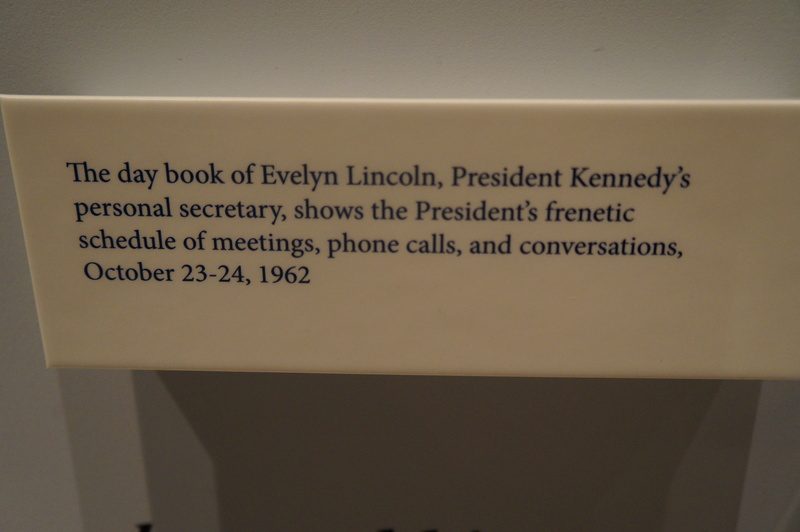 I hadn’t realised how much President Kennedy had accomplished during his reign of 1,036 days. 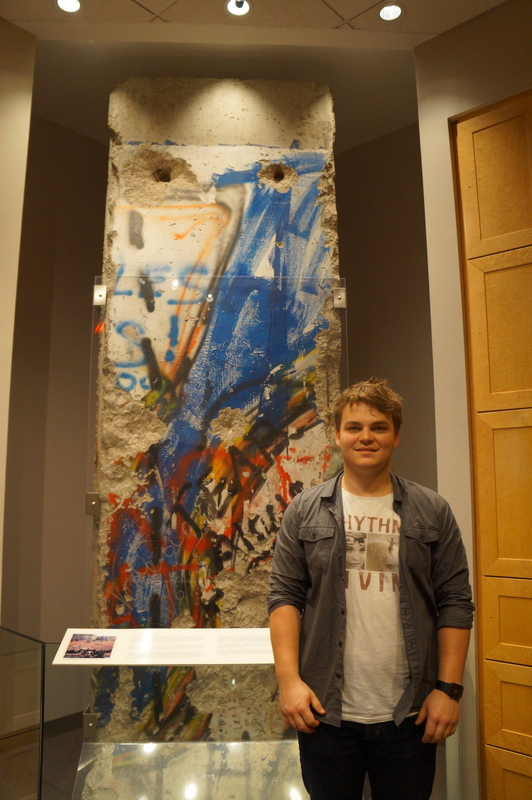 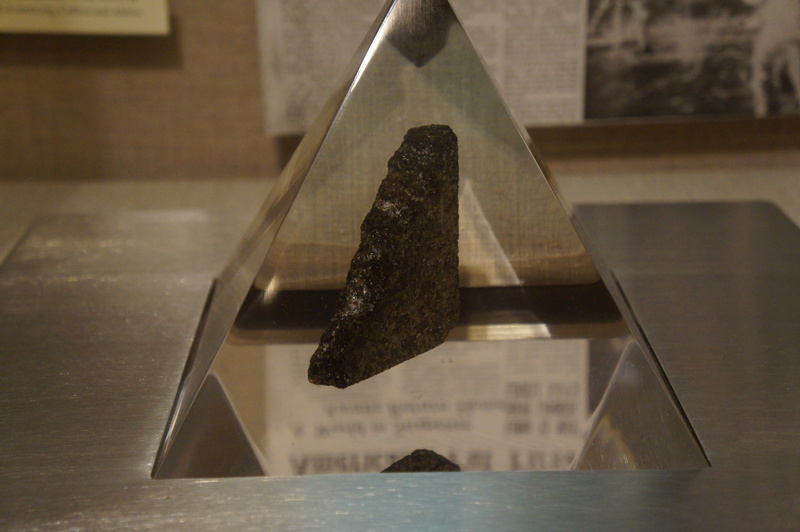 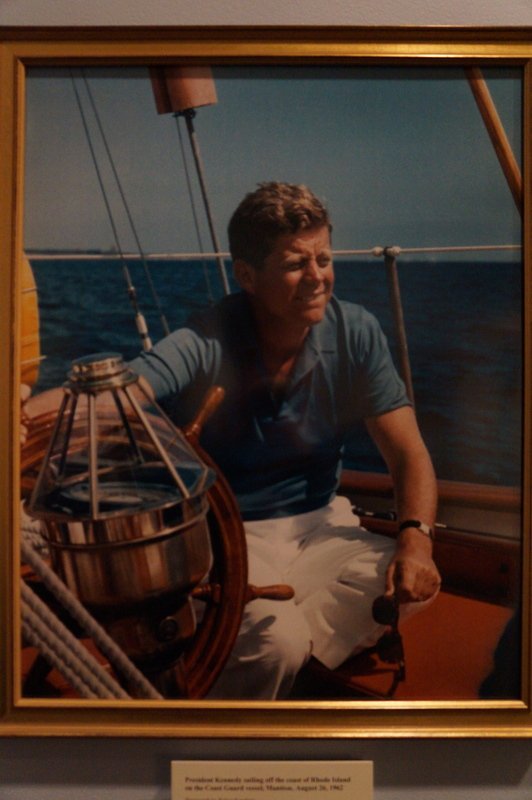 He had handled issues such as the space race, the Cuban missile crisis, Berlin Wall, and had done a lot to bring to light issues surrounding people with mental disabilities. 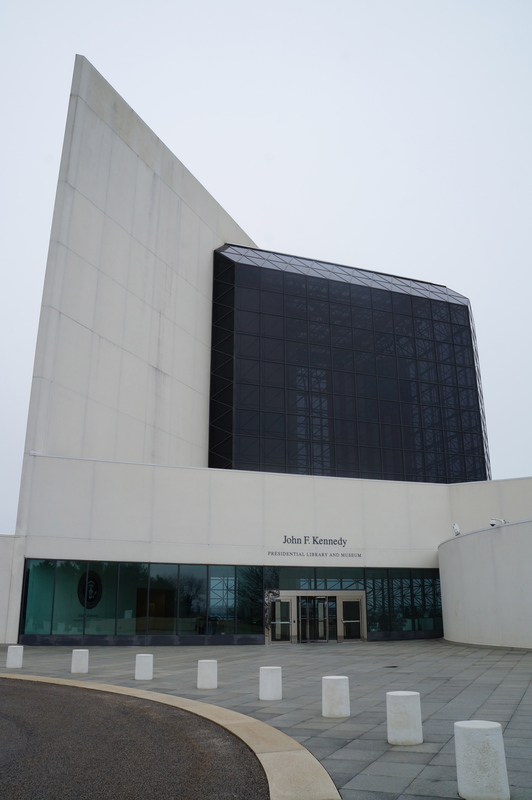 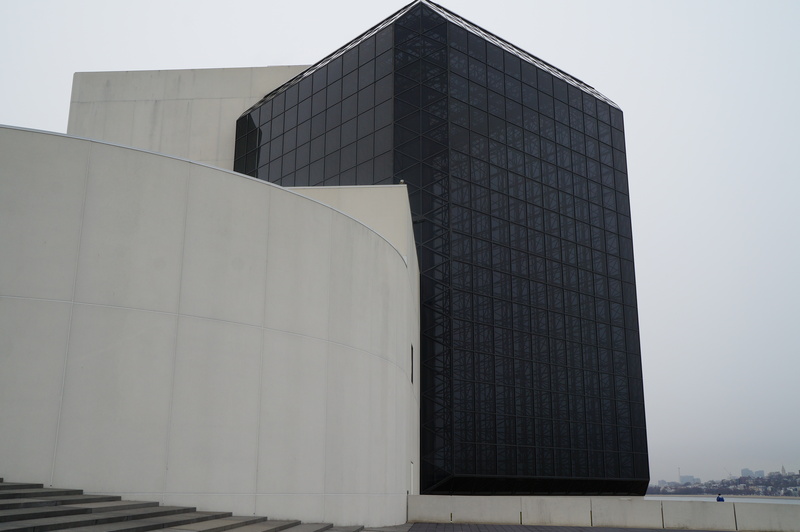 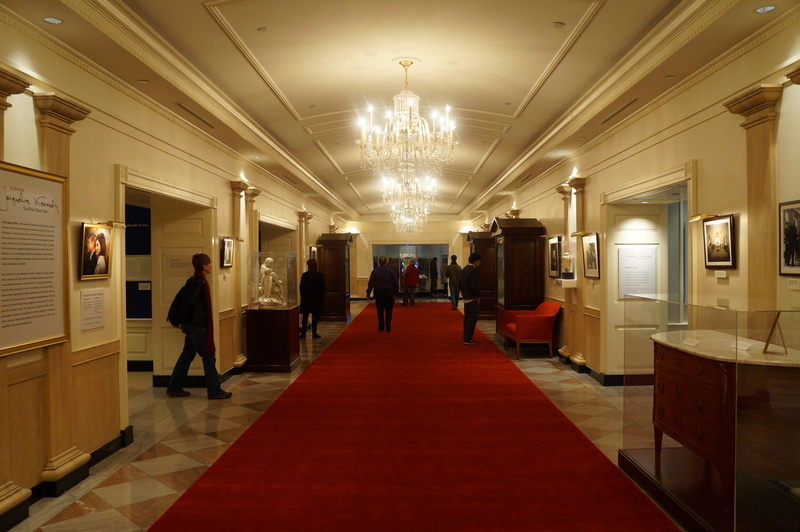 I very much enjoyed checking out the John F. Kennedy library and museum and would recommend it to anyone who’s visiting Boston – even if you’re not that into politics.